Shivani trained in Ra360 Architects in Bengaluru as part of her internship. 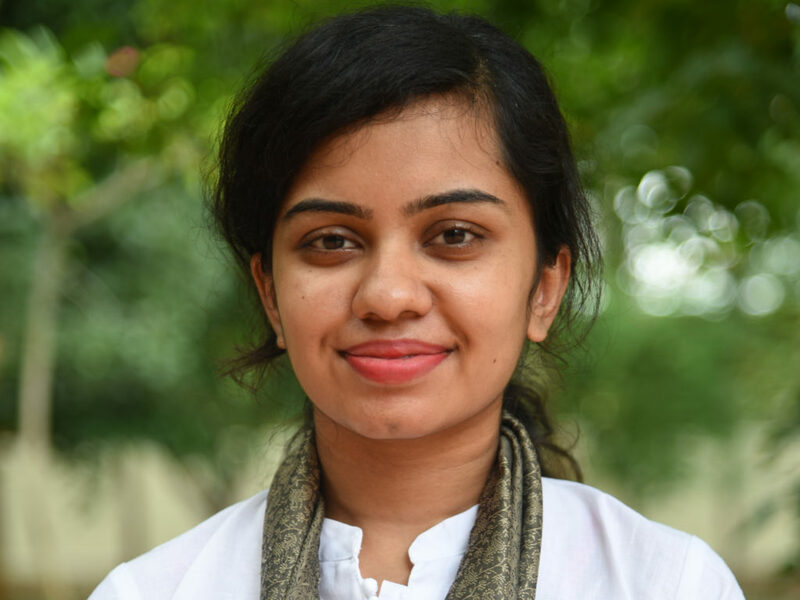 Shivani joined WCFA in 2016, immediately after her graduation and assisted in the administration and front office. From 2017, she has been assigned to teaching as an assistant for various subjects in the 1st and 2nd year course.